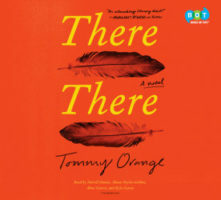 If you don’t have Tommy Orange’s debut novel, There There, in your library’s audiobook collection, then drop everything and get it now. Not only will you alleviate the hold list for your patrons, but you’ll also be providing them with another way to experience this richly layered story. This critically acclaimed book has garnered praise ranging from authors Louise Erdrich and Margaret Atwood to publications including The New York Times and Entertainment Weekly. In fact, There There has been a New York Times bestseller (on both the print and audio lists) since its June publication (it was also a LibraryReads pick for June). There There tells the story of twelve Native Americans who converge at the Big Oakland Powwow. The novel explores complex themes of identity, American history, substance abuse, and familial relationships in a way that grips listeners emotionally and intellectually. Audiobook producer Sarah Jaffe gave us insight into the production of this multi-voice narration. What was the casting process like? How collaborative was it with the author? I worked closely with Tommy to determine the best approach to the casting structure. The book switches between first and third person, between the very close and the nearly omniscient, and spans all ages and genders and speech patterns. We knew multiple voices were the way to go, but how many, and what kind? Eventually we settled on a wonderful cast of four versatile alternating narrators, which created a sort of cohesive chorus effect, blending the first-person and third-person chapters into a sort of collective “we” of the community telling the story: Darrell Dennis, Shaun Taylor-Corbett, Kyla Garcia, and Alma Cuervo. It felt important to cast Native American actors for this recording, since that sense of identity is so central to the book, and I was thrilled to end up with the tremendously talented cast we did. I found out that Darrell Dennis is also a writer as well as an actor and performer, and his work touches on some of the same themes Tommy Orange’s does. Any time I can pair an incredible writer’s work with actors with whom it really resonates, I feel like it’s a producer slam-dunk: my role is to help good writing find its perfect conduit to reach listeners in the most richly expressed, pure, immediate way possible, and when the author and the narrator(s) are, for lack of a better term, on the same page (ugh, sorry), it creates something really special. 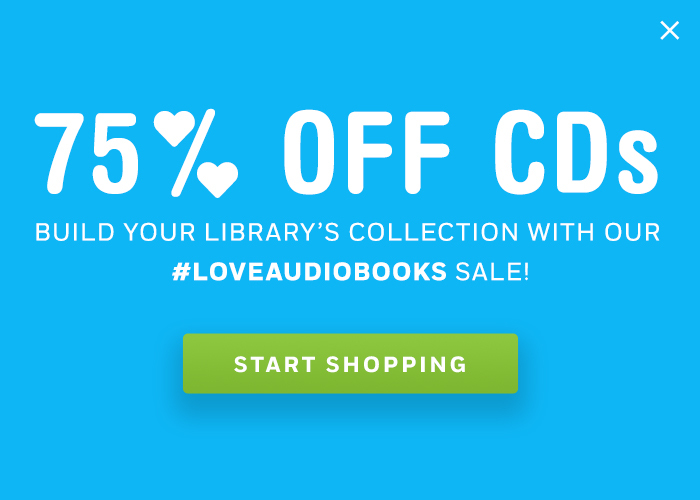 February 2019 New York Times Audio Bestsellers • Listen to the List: Do you offer these August New York Times audio bestsellers?